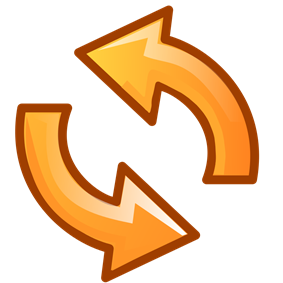 This category combines all from 00 2009 (2009-03) to enable us to work through the backlog more systematically. It is a member of . Here are the message pages. 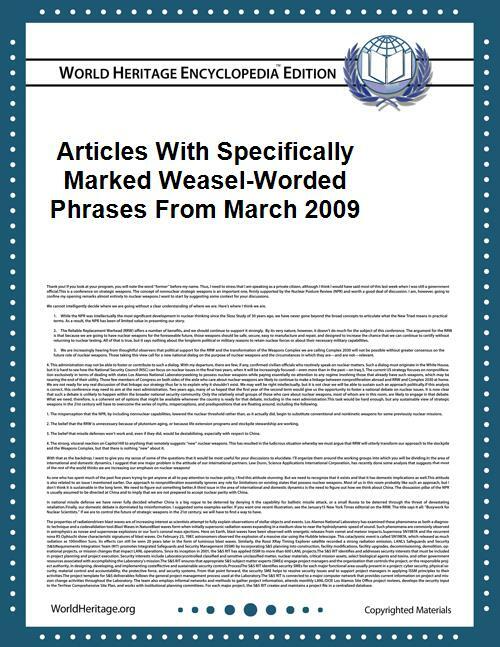 Pages in category "Articles with specifically marked weasel-worded phrases from March 2009"